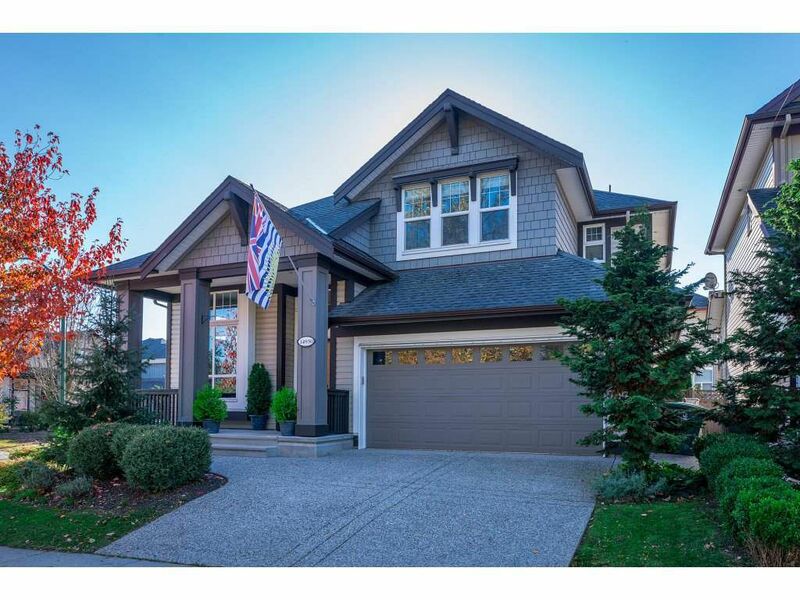 Beautiful Foxridge home sitting on a south facing corner 4,309 sq.ft lot. Full of natural light with an open floor plan. Vaulted entry with a large den to the left. New stainless steel appliances and new flooring add to the sophisticated kitchen. Good size mudroom/laundry with access to the backyard. 3 bedrooms upstairs with a Jack & Jill ensuite. Bedroom in basement along with a large recreational room with access to the outside. Bonus a new hot water tank. Location for this bright beautiful home couldn't get better with walking distance to both high school, elementary school, YMCA, shopping and transit.Don't miss out.